Wa King Town offers 4-star rooms free internet and flat-screen TVs, located an 8-minute drive from Pazhou Convention and Exhibition Centre. Featuring free parking, it has sauna and karaoke facilities. CBW---Waking Town Hotel, Guangzhou, Canton Fair, Guangzhou, China, CECF, Reservation, Book Hotel,Import,Export,hotel booking. Welcome to the Guangzhou Wa King Town Hotel . 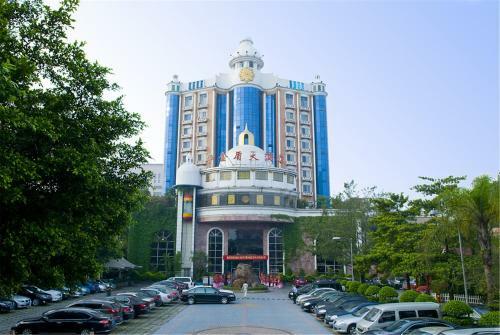 Guangzhou Wa King Town Hotel situated in Near the town of Dongpu, Tianhe District, Guangzhou.